Christmas a time of giving; for families to come together and be merry, exchanging gifts with loved ones often not seen for months on end. However, there comes a point where the magic fades, the constant drone of Wham! on repeat becomes unbearable and you just fancy a little bit of alone time. What better way to satisfy that need with a book? 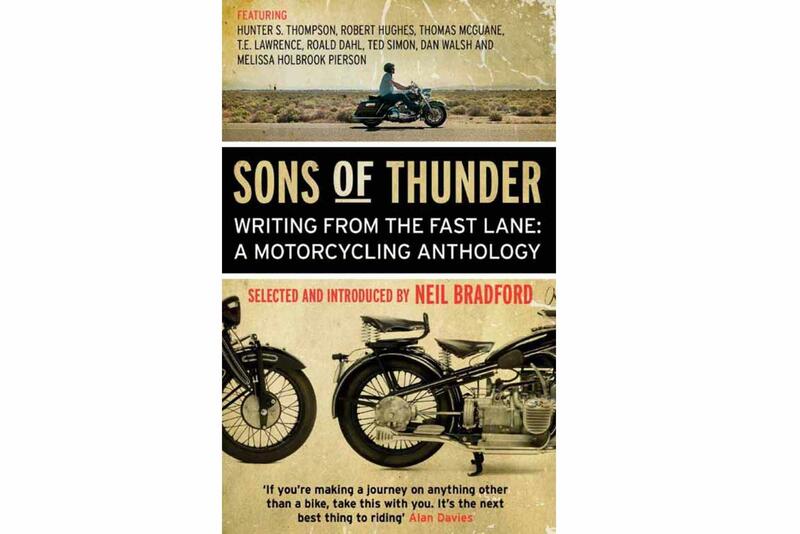 Telling the tales of past cross-world epics, the life stories of your motorcycling heroes and even offering practical maintenance advice, there is a biking-themed read for everyone. 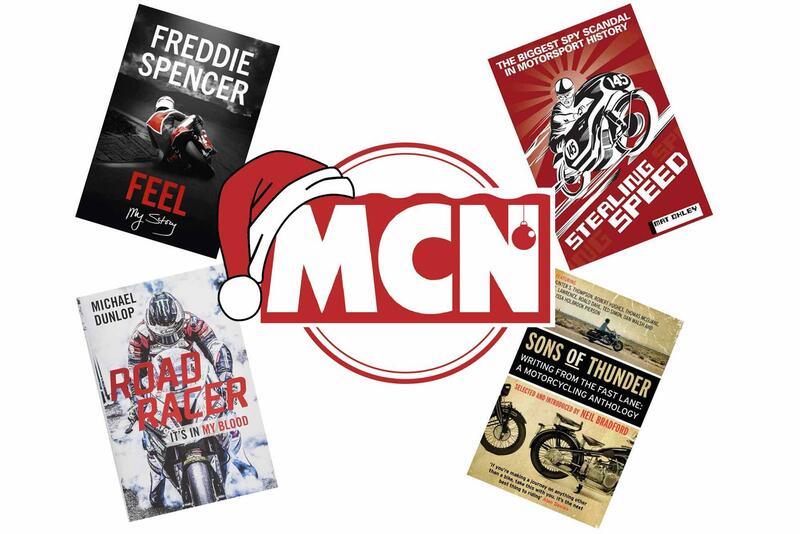 To help you find the right one this Christmas, for either yourself or a biker in your life, the team at MCN have compiled a handy list of their favourite motorcycling reads. Have a browse and purchase your copy today. 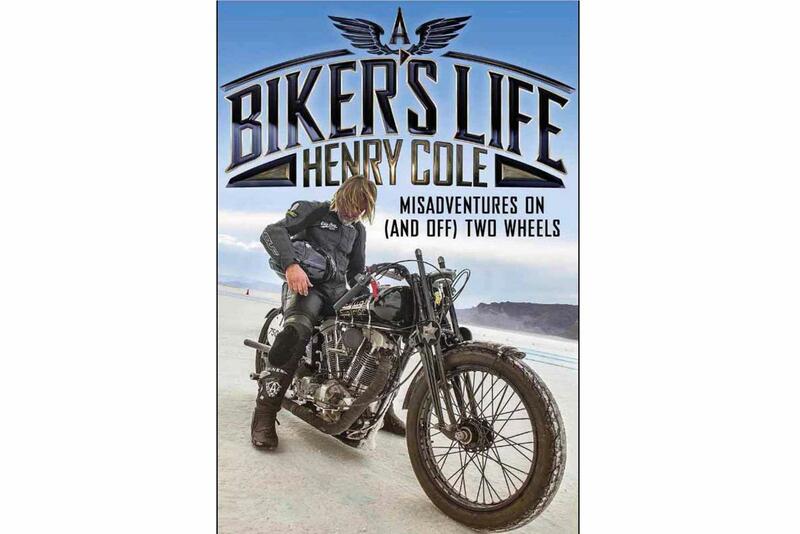 Written by television presenter and motorcycle enthusiast, Henry Cole, A Biker’s Life recounts tales from Cole’s life both on and off of two wheels and is well worth a read this festive season. 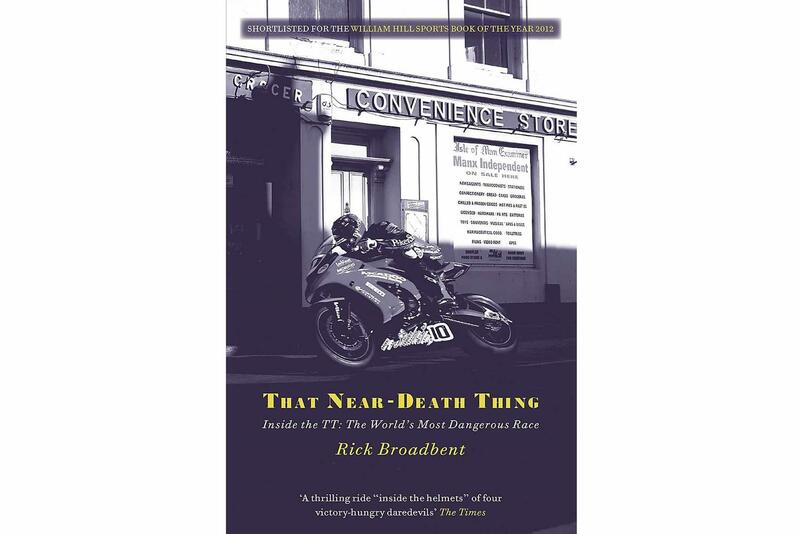 The story begins with the discovery of his Great-Uncle Redbeard’s classic bike collection, which ignited his motorcycle passion as a child, before segwaying though his struggles with addiction, anecdotes of war-torn landscapes and then eventually arriving at the present day. It’s a gripping read that keeps motorcycles central to the narrative at all times. Born into a hugely successful road racing dynasty, Michael Dunlop follows in the footsteps of his late, great father Robert Dunlop and uncle Joey Dunlop, by competing at the highest level of motorcycle road racing. 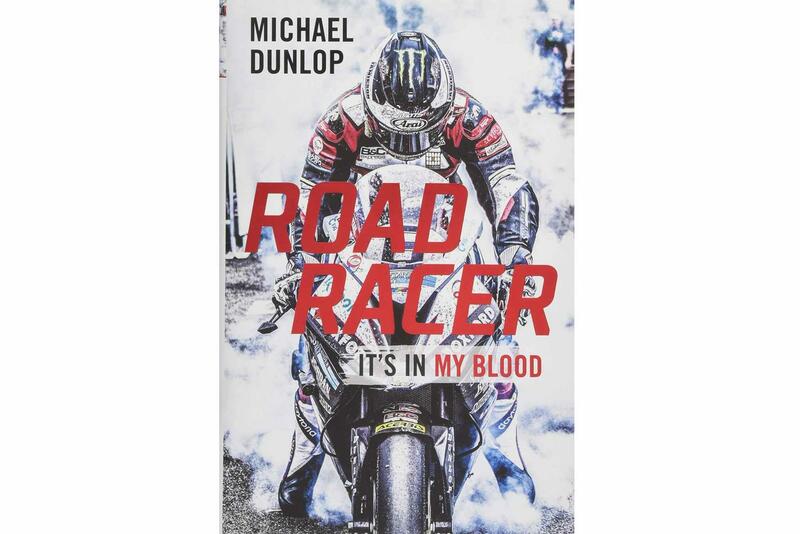 The brother of the late William Dunlop, this is a truly gripping read that recounts a youth spent in the racing paddock, his father’s heroic comeback from injury and his own personal triumphs within this sport. It also addresses the low-points of road racing, discussing the loss of his uncle in Estonia in 2000 and of his father at the North West 200, eight years later. Despite such tragedy, Michael was able to take to the North West 200 grid just two days after his father's death and win. This is a book every road racing fan should read. Think of the Isle of Man TT and the name John McGuinness can never be too far away. The most successful living TT rider and second only to Joey Dunlop’s tally of 26 wins, McGuinness has been at the sharp end of the road racing scene for 20 years and continues to be competitive at 46-years-old. This autobiography recounts the story of his childhood in Morecambe and getting his first bike aged three, to working as a bricklayer and cockle fisherman before taking the plunge and pursuing a career on the roads. 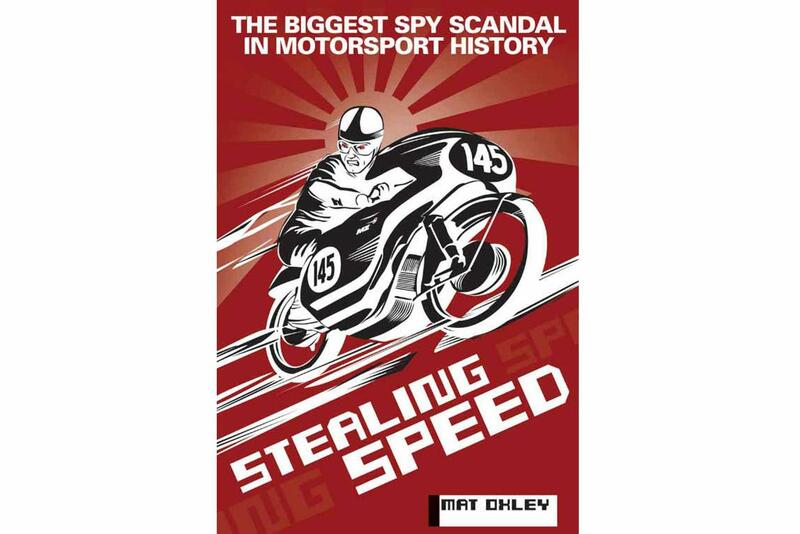 Recommended rather fittingly by professional speed tester and data logger Bruce Dunn, Stealing Speed is written by well-respected motorcycle journalist, former MCN staff member and Isle of Man TT winner Mat Oxley and recounts the story of how world championship MZ rider Ernst Degner defected and sold MZ’s secrets to Suzuki, while his wife and children were drugged and smuggled through the Berlin Wall in 1961. Degner was branded a traitor by the Communists and suffered horrific injuries in a racing accident, before dying in mysterious circumstances. Offering a detailed insiders’ account of the Isle of Man TT races, Times writer Rick Broadbent follows the life of Guy Martin, Conor Cummins, John McGuinness and Guy Martin as they tackle the mountain course. 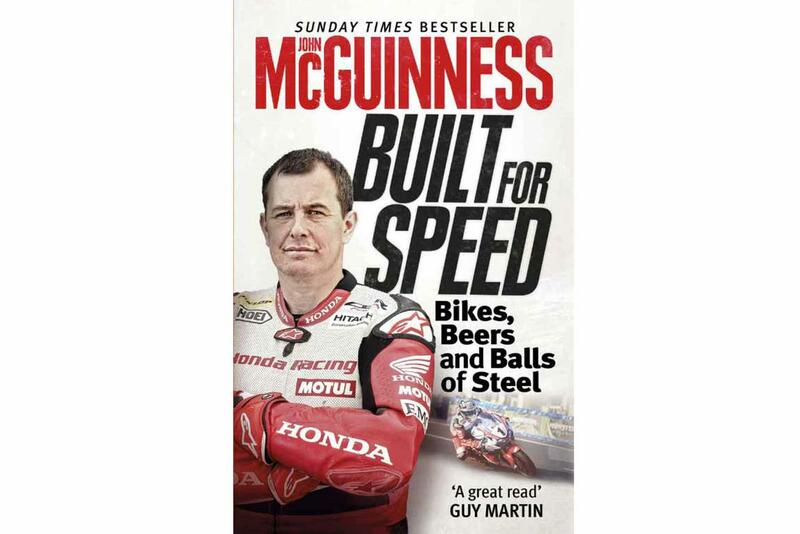 Alongside the challenge of the track, the story follows Martin’s new-found fame, Cummins’ battle against depression and a return from injury, McGuinness’ attempts to fend off younger riders and staying competitive at middle age, as well as how Dunlop manages to live with one of the greatest legacies in sport. 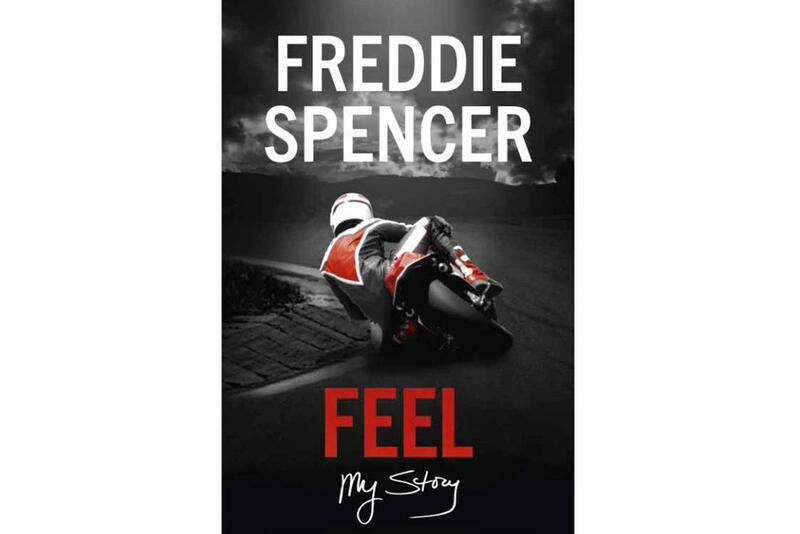 This is a fascinating and highly personal account of the life of arguably the world’s most gifted motorcycle racer. From humble beginnings, to being crowned 500cc and 250cc World Champion in 1985 – a historic achievement which has never been repeated, it’s well worth a read this Christmas. Get lost in an anthology of gripping shorts by the likes of T.E. Lawrence, Roald Dahl, Melissa Holbrook Pierson, Robert Hughes and so on. It’s a thrilling tribute to the thrill of motorcycling and will provide you with biking kicks aplenty this Christmas. In 2004, Long Way Rounders Charley and Ewan managed 19,000 miles on a pair of specced-up R1150GSs with copious support. 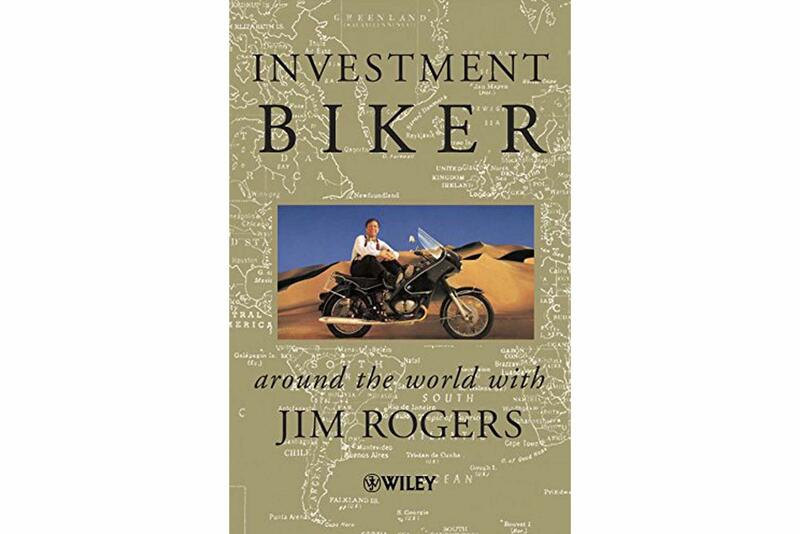 In 1990, Jim Rogers and his girlfriend Tabitha Estabrook used a lardy BMW R100RT with no sat-nav to chase the summer for 57,000 miles, ticking off 51 countries on all six continents. He had just cashed in his chips as a wildly successful hedge fund manager, working in partnership with billionaire George Soros. So the book is part travelogue, part investment guide as he visited stock exchanges and factories instead of temples and mountain peaks, everywhere from Angola to Chile. Although it’s more than 25 years ago, a lot of his predictions on emerging markets have proved by and large to be unerringly accurate.